In the wet heat of July 2015, Australia’s contemporary indie rock band, Tame Impala, released their third studio album titled, Currents. 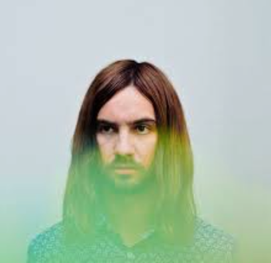 Led by creative liege Kevin Parker, the album is a psychedelic exercise in symphony. This particular work makes good use of bandmate, Cam Avery: the band’s primary sound engineer, responsible for the group’s heavy use of the synthesizer. The collaboration between Parker and Avery is evident from the album’s very first track “Let it Happen”: a meticulous 7-minute arrangement encompassing the band’s main modus operandi: rock guitar married to a heavy plethora of symphonic sound. 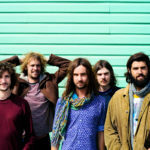 “Let it Happen” takes Tame Impala’s flavor even a little bit further by departing from the song’s established palette and introducing an extended moment of lyric-less looper. It is complete with strings, percussion, and what sounds like a Peter Frampton era talk box. 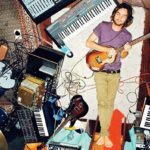 It is no surprise that on Currents, Tame Impala has continued their track record of fun, manufactured guitar parts and a heavy bass/synth combo. But, it’s worth noting that this album also sports a few stylistic departures for the group. They’ve gone into full indie-tech territory with some of the shorter bursts of sound on this album. The whole album works as a type of symbiotic 13-tych. Many of the songs are experimenting with the idea of glitches in playback, a cog in the system of music as we experience it. Listening to just a single song on this album feels like eating one-tenth of a pack of M&M’s: senseless and incomplete. 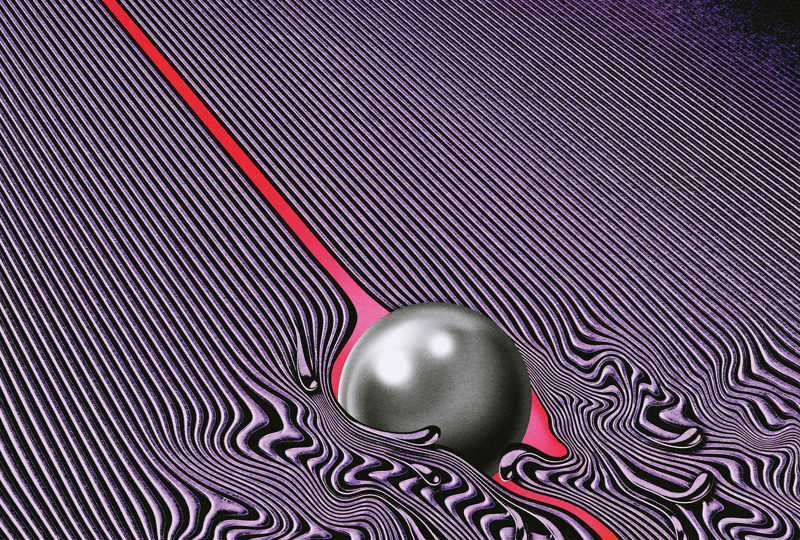 The sounds on “Currents” are unapologetic outliers. While most could rightfully describe it as indie rock, “Currents” also veers itself into disco, techno, and even blues-y undertones. Upon the album’s release, critical reception noted these style variances. 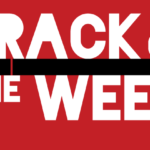 Pitchfork reviewer Ian Cohen described a track on this album as “editing itself in real time.” That creative unstop can be said not only for “Let it Happen,” the song which Cohen awarded “Best New Track,” but for the 13-song work as a whole. 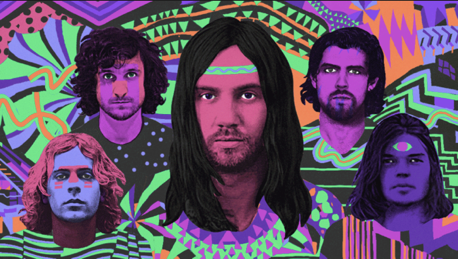 Rock music is changing, and Tame Impala wants to put their handprint in that forming cement. When “Currents” first came out, I had just graduated from high school. That summer was particularly hot and my friend group and I spent a lot of time on a Peony farm canoeing, camping, and picking fresh strawberries off of the runners. I have vivid memories of hearing the album for the first time as it echoed through my car’s speakers. but I guess I was just switching off. It has always been my favorite song on the album.